What do cooler weather, leaves changing color, kids back in school and Southeastern KFC's meeting all have in common??? They are all signs of Fall, of course!! 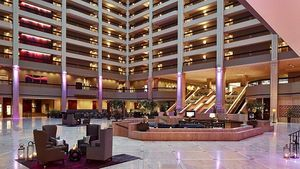 Make sure you mark your calendars right now for Southeastern KFC Franchisee Association's Fall Meeting taking place October 28 - 31, 2018 in Atlanta, Georgia at an old favorite location, the lovely Renaissance Waverly Hotel. Plans are definitely in the works for a fantastic meeting so be sure you make your plans to get in on the excitement. This Fall's meeting will be hosted at the Renaissance Waverly Hotel. You are responsible for making your own hotel reservations. Hotel rooms are available at discounted rates. Use the following link and reserve your room today. You can also call 1-888-236-2427 or 770-953-4500 to reserve your room. 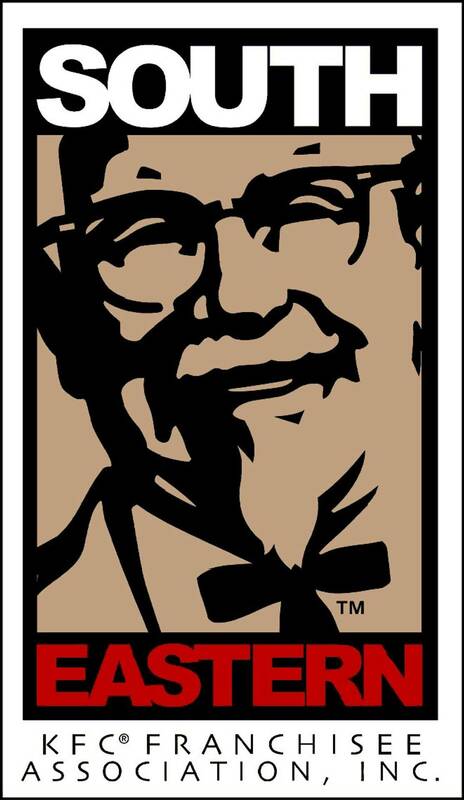 Please be sure to tell the representative that you are with the Southeastern KFC Group. Hotel Reservation deadline is September 30, 2018!!! SunTrust Park is the perfect marriage of classic ballpark feel, modern amenities and southern hospitality, which creates a fan experience unlike any other. An intimate setting of 41,000 seats is designed to maximize sightlines, making every seat feel like the "best in the house". SunTrust Park will be host to Southeastern KFC on the Hank Aaron Terrace. Our outing will feature heavy hors d'ouevres and an open bar while overlooking the amazing Braves field. Transportation will be provided. Exhibits need to be set up by 2pm on Monday, October 29 and the exhibit hours on Monday will be from 5:00 - 7:00 with a cocktail party starting in the Exhibit Hall at 5:00. On Tuesday, we will plan to have exhibit hours from 12:00 - 2:00 that afternoon with lunch being served in the exhibit hall. You can to plan to break your booths down after the 2:00 close of the exhibit hall. All materials must be out of the exhibit hall by 5:00 on Tuesday afternoon. Freeman Decorating will be on hand to help with all shipping needs. All company membership fees ($300/company) are due for this meeting. When registering your company, your representative in charge should register as the Primary registrant. All other representatives should register as Additional Attendee. This will avoid your company being charged more than once for membership dues. 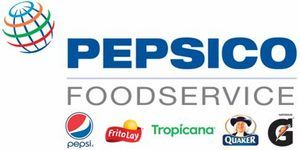 Click here to access a letter to the vendors regarding fees and sponsorships.